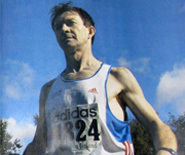 theworldjog.com – blog » Blog Archive » The World Jog Mission Statement And Online Daily Log. The World Jog Mission Statement And Online Daily Log. This entry was posted on Friday, October 15th, 2010 at 9:58 pm	and is filed under jogging. You can follow any responses to this entry through the RSS 2.0 feed. You can leave a response, or trackback from your own site. Thanks Joe for your hospitality a few weeks ago! Tony. Hi Tony – though our meeting was brief this morning, I am so glad I had a chance to talk with you. I saw you slogging up Route 20 in Hancock, MA approaching the border with New York and the upcoming town of New Lebanon. I was on my way to work, but just had to turn around to meet you. Having just spent 6 months hiking the Appalachian Trail, I know a long distance traveler when I see one. All the best to you in your quest. Wish I could have hosted you at my home this evening. But is you are still in the area and need some Trail Magic or a place to stay – give a call. Joanna/aka Seeker – we use trail names on the AT. You are always welcome at our house. I promise to restock the Ben and Jerry’s Caramel ice cream for your next visit:)May you always be blessed with a hot meal, a comfortable bed, and happy feet. Hey Tony, just checking in to see how you’re doing. Stop in if you come back thru boulder. You’re always welcome and good luck to you. It was a great to see you at Machu Picchu ! WOW .. What the Pictures ! We have followed your great adventure with the great interest at weekly basis.You might have a necessary ENDURANCE but to JOGGING based on ultimate survival without proper outside support might turn your WORLDJOG to total disaster because nothing is for granted in this world. However , we hope for you good luck ! Keep on going ! Do not give up ! 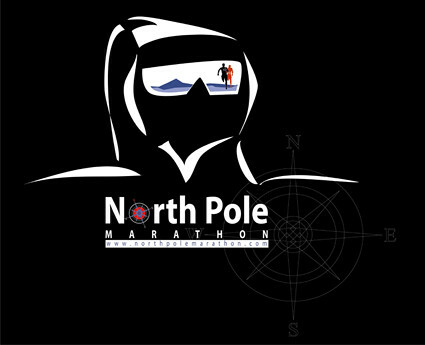 We will be in NZ -and AUS Oct/Nov/Dec For 6 week Marathon adventures. Hope to see you there ! Text WORLDJOG to 50300 to donate €4. 100% of text cost goes to Aware across most network providers. Some providers apply VAT which means a minimum of €3.26 will go to Aware. Service Provider: LIKECHARITY. Helpline: 01 4433890. I’m now walking around the world! Please help me fund my cancer awareness world walk. An early review from the editor of my book. I am now walking around the world! Aware is The World Jog Charity.